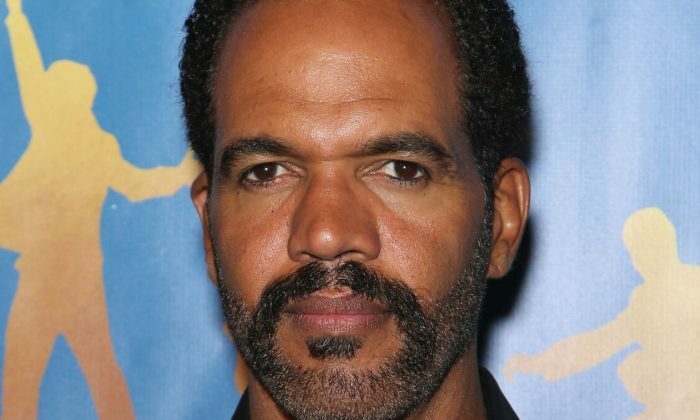 Kristoff St. John, a “Young and the Restless” actor who was found dead this weekend, tweeted about his son’s suicide less than two weeks before his death. “Grieving the loss of a child is a process. It begins on the day your child passes, and ends the day the parent joins them,” one person wrote on Twitter. The soap opera star and his ex-wife Mia St. John’s son Julian died of suicide in November 2014 after struggling with mental health issues. At the time, he was found unresponsive at a California mental health facility. “Our son was the light of our lives, an artist with a beautiful mind and spirit,” said Mia St. John, a former boxer, at the time of her son’s death. The Los Angeles County Medical Examiner-Coroner told USA Today on Feb. 4 that the elder St. John was found dead at his home on Sunday at the age of 52. An autopsy is scheduled for Monday. TMZ first broke the story on Monday. The actor’s lawyer, Mark Geragos, issued a statement on Twitter about the matter. “Few men had the unique strength, courage & sensitivity that @kristoffstjohn1 lived every single minute of every day. He impacted everyone he met and millions who he inspired and in turn admired him. On behalf of @MiaStJohnBoxer & @TheStJohnFamily thank you for all of your love,” he tweeted. St. John played Neil Winters on “The Young and the Restless” since 1991. CBS Television Network and Sony Pictures Television released a joint statement about his death. In 2017, however, there were reports that St. John allegedly tried to kill himself. Those reports were slammed by Mia St. John. “I want the world to know the truth about what is happening with Kristoff, because currently there is inaccurate, and fabricated information being reported by certain online outlets,” Mia told Entertainment Tonight at the time. This Breaks my Heart: “Young and the Restless” Star Kristoff St. John Sadly Found Dead.